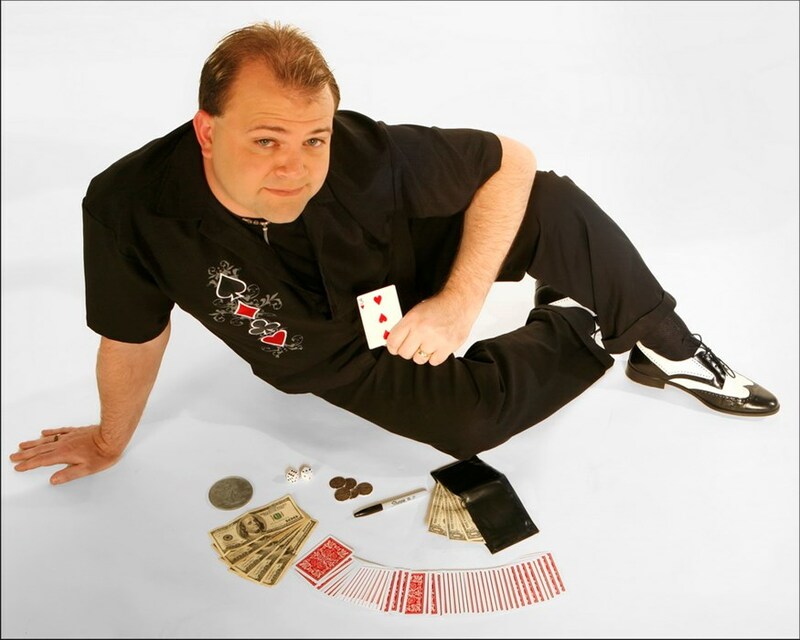 Michael Dustman has been entertaining audiences with a unique blend of magic and comedy since 1987. 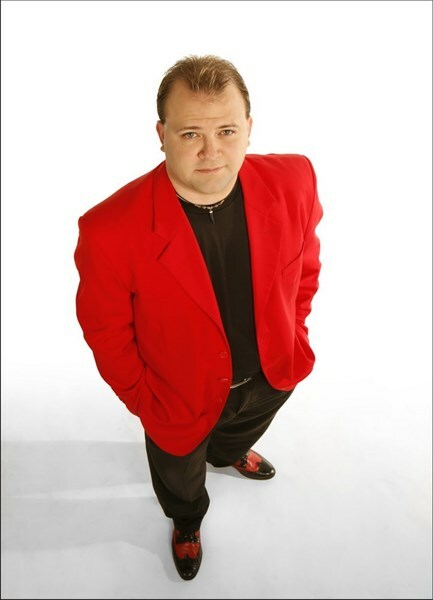 His stand-up comedy magic performance is a favorite for corporate dinners and fund raising events. He has traveled across the United States bringing his magic and message to many major corporations. With a background in management, he also presents various themed keynotes on team building, communication skills and coaching employees to success. AmerCable, American Cancer Society, August Mack Environmental, American Alliance of Creditor Attorneys, Asphalt & Pavement Assoc. of Indiana, Airnet Systems, Arthritis Foundation, BalletMet Columbus, Civil & Environmental Consultants, Inc., Chemtura, Columbus Museum of Art, Disney Stores, Inc., ECI Incorporated, GivenHansco, Inc., Navistar Industries, Textron Financial, Ohio National Guard Association, Yellow Transportation, Presto Foods, OhioHealth, Nestle Corporation, Joshua Homes, Ohio State University, Nationwide Childrens Hospital, R.J. Reynolds, Chemical Abstracts, Ohio Association of Mutual Insurance Compaines, Japanese Association of Commerce, Ohio Edison Power, Nordstroms, Jones & Sons, Inc., Paramount Kings Island, Mid State Bolt & Nut Company, as well as many private parties, and resorts. WOW! 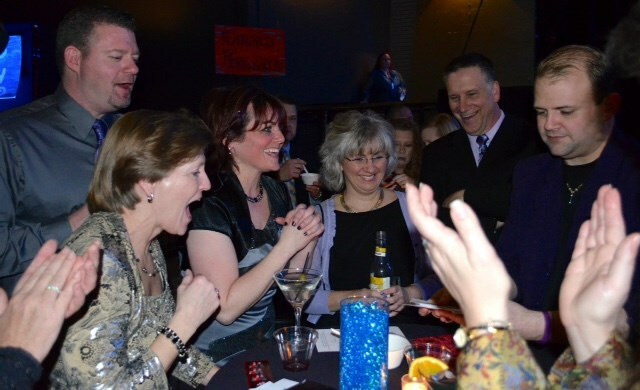 What a fantastic performance our employees enjoyed at our annual profit sharing banquet. Michael performed a top notch routine enjoyed by all. He kept things moving without leaving anyone out. I would recommend him highly for any event! " … "Our organization has hired Michael for the past seven years to perform at our annual state convention. He has been the featured entertainment for our opening President's Reception…Michael performed tableside for small groups for over two hours per occasion…Our membership rates him highly on our convention evaluations and always requests his return appearance… I can personally recommend him to perform in any venue. His sleight of hand antics and jovial banter are proper and well received by all age groups. We look forward to his performance for many years to come." "Thank you for providing an enjoyable hour of entertainment during our recent Wayne Mutual agents meeting. We received many enthusiastic reviews and several commented that your presentation was the best we've ever had after dinner. Including several of the agents in the presentation really added to the show. We will certainly plan to include you in our program again." "I have used Michael Dustman as an entertainer in many capacities in the past 10 years, and in that time I have found him to be wonderful with his audiences, as well as very responsible and reliable. I highly recommend his services…"
"Your show was outstanding and I cannot express enough how the 54 Army National Guard Chief's of Staff from the states enjoyed the entertainment. You were certainly the highlight of the evening event. Your presence filled the evening with laughter and excitement. Conversations carried into the next day's business meeting about your show to include amazement of how the tricks were performed and your tremendous interaction with us...You have a truly professional act that is entertaining, fun and easily adaptable to any audience. Thanks again for making our event a success." Please note Michael Dustman - Magical Entertainment will also travel to Columbus, Galloway, Lockbourne, Orient, Groveport, Hilliard, West Jefferson, Ashville, Dublin, Amlin, Canal Winchester, Mount Sterling, Reynoldsburg, Unionville Center, Worthington, Lewis Center, Blacklick, Pickerington, Plain City, Powell.